Authorities have launched a full-scale search for an inmate who escaped while in the custody of San Francisco sheriff's deputies. SAN FRANCISCO -- Authorities have launched a full-scale search for an inmate who escaped while in the custody of San Francisco Sheriff's deputies. Deputies looked for the inmate in the SoMa District near Fifth and Folsom streets and San Francisco police assisted in the search. Around 8:45 p.m. the inmate, Alexander Santiago-Gonzales, was being escorted to the Hall of Justice basement to take out the jail trash. While going to the dumpster the inmate fled on Harriet Alley towards Harrison Street. The deputy sheriff gave chase, but was unable to apprehend the inmate. Santiago-Gonzales, 26, was being held at the county jail on narcotics and weapons charges. 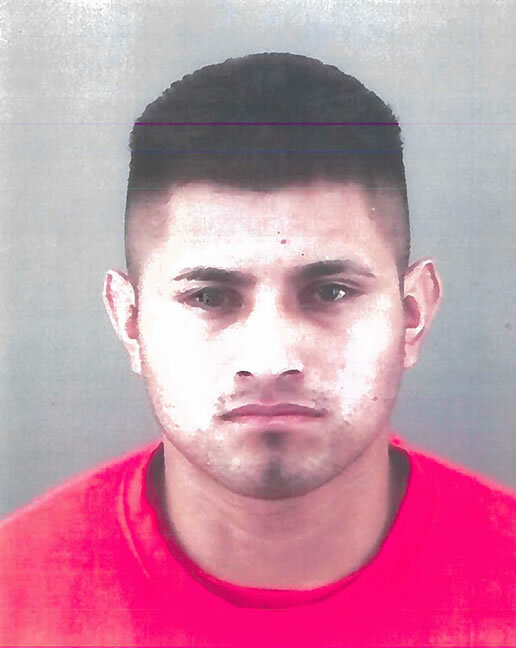 He is described as a Hispanic male, 5'6", approximately 180 lbs. with black hair and brown eyes.